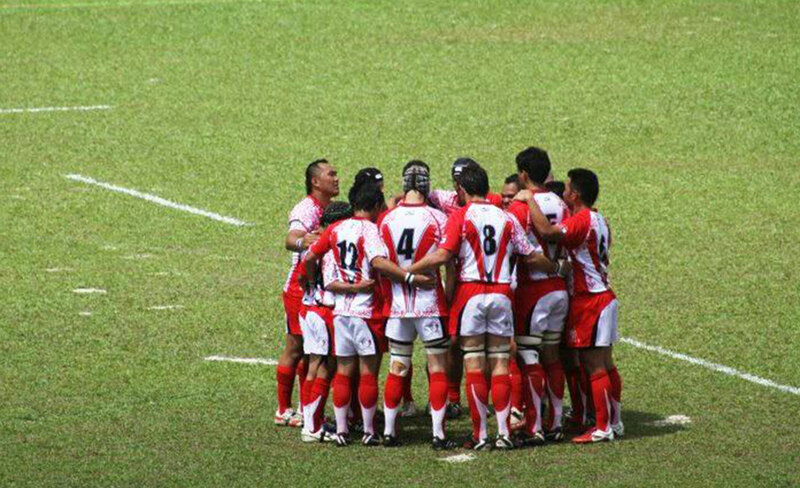 In early 2006, Indonesian Rugby was invited to send a National Team to the newly formed Asian Division 6 Championship – this tournament was organised by the Asian Rugby Football Union (ARFU) and sanctioned by the IRB. Indonesian Rugby decided to send a team to this tournament on the basis that participation in international competition would help create more exposure for Rugby in Indonesia. Players were selected from all over Indonesia and also included a few Indonesian Nationals based overseas. 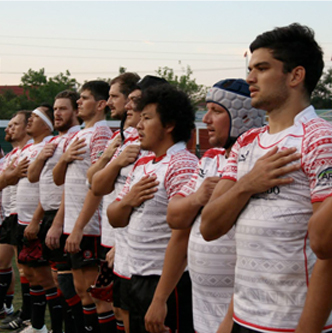 The Indonesian National Team was named the “Rhinos” as this is animal featured in the Union’s logo and it symbolised ‘strength and power’ which are attributes associated with Rugby.